Meliá Hotels International has announced an agreement to add the Sol Marrakesh, the fifth hotel for the company in Morocco and the second in the country operating under the Sol brand, the company’s family-friendly holiday resort brand. In the popular area of Palmaraie, Sol Marrakesh enjoys a privileged location about 18km from Marrakech Airport and just 9km from the centre of Marrakech. 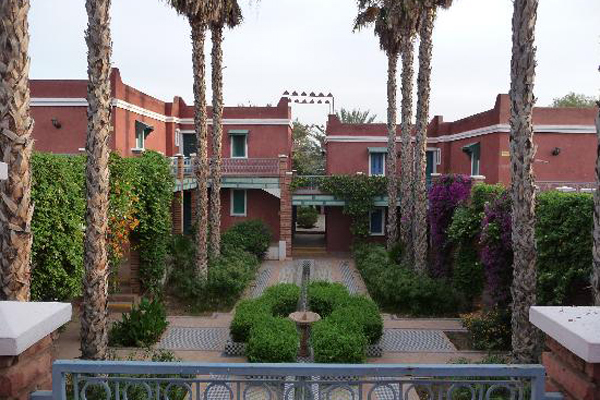 The hotel can easily be reached from all the main access points to the city and is also well connected with the most popular tourist destinations such as Jemaa el-Fnaa and Medina. The well-known resort, which first opened its doors in 1988, is currently closed for total refurbishment to adapt it to the latest standards of the Sol brand. Sol Marrakesh will offer 211 rooms (including 25 family units) and six hectares of indoor and outdoor space in which to relax or enjoy a wide range of leisure facilities. Upon completion, the services will include a spa with hammam in which guests can enjoy relaxing massages and a wide range of treatments, as well as fitness facilities, four tennis courts, a volleyball court, a soccer pitch, golf practice area and a spectacular swimming pool with a sundeck.